We don’t know our neighbors well…at all. It’s actually kind of sad. We wave. We’re polite. We’ve even exchanged insurance information when one of them backed into Mr. Prevention’s car just weeks after we moved in. But we don’t know them. Unlike my neighbor who spent weeks devoted to cooking the meat for his daughter’s graduation, I spent about 3 minutes throwing together this marinade and about 10 minutes grilling the chicken. It was splendid. 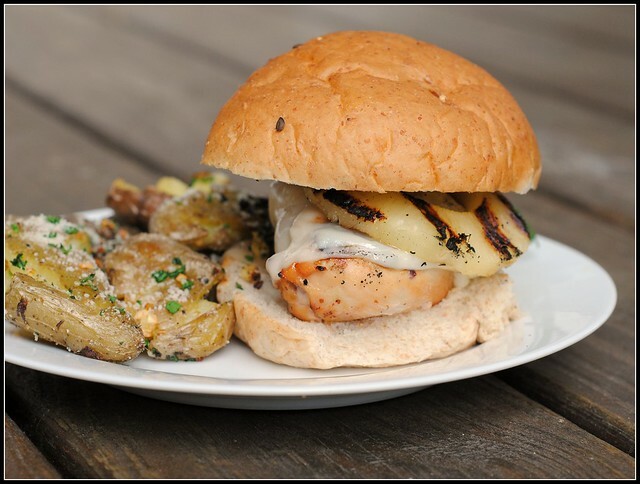 While I’m sure the ribs are worth the labor of love, I’m rather content with my super simple, very flavorful meal of Hawaiian Chicken Sandwiches. You will be, too. Enjoy! Combine the juice from the pineapple can, soy sauce, brown sugar and mustard. Marinate the chicken 4 hours or overnight in the the juice mixture. Prepare your grill. Grill the chicken for 15 minutes, flipping once halfway through. Add the cheese with 3 minutes left. 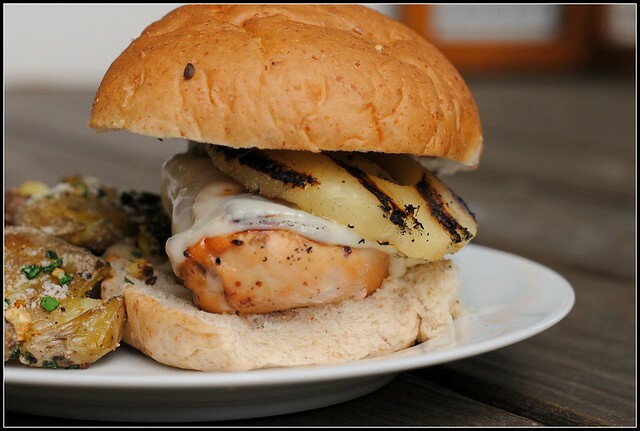 While the chicken is grilling, add the pineapple rings halfway through, turning once. Serve on the buns with two pineapple rings each. Result: A quick and easy meal with lots of flavor and texture. 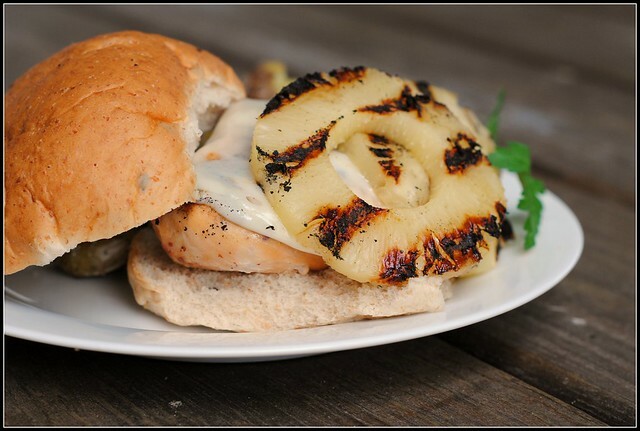 What is it about grilled pineapple rings that make a sandwich so very…summer? So very perfect. 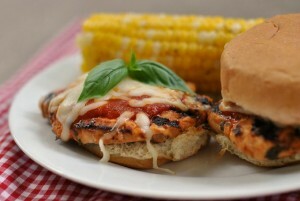 This is no ordinary chicken sandwich! Thursday: dinner out in Austin, TX at BlogHer Food! Not a thing on the agenda today! Time to cookbook! OH I can taste those ribs NOW!! Our old neighbors used to make such good ribs that he actually won local rib contests. Ok, I want some ribs now 🙂 Were they as delicious as they sound?! I hope so. Love this recipe. I just recently found out that I can actually eat pineapple, I always thought I couldn’t. 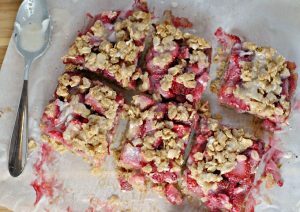 Thanks for the recipe Nicole, and enjoy your Sunday! I love the way you think! We were never the kind to go all-out at parties. I didn’t even celebrate my graduation, other than a family BBQ and store-bought ice cream cake. 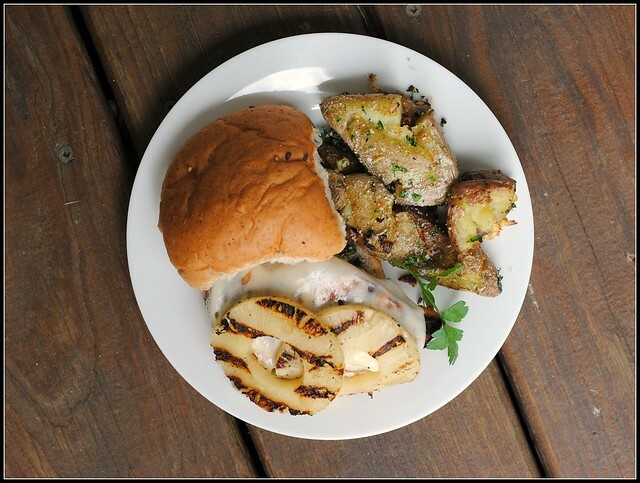 But man… I just got back from Hawaii, and seeing your chicken sandwiches makes me want to hop on a plane and go there again! !